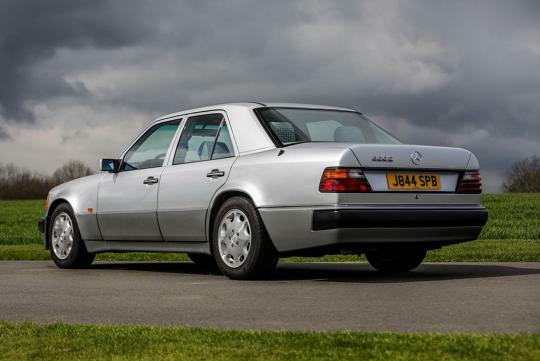 Rowan Atkinson, or better known as Mr. Bean, has a Mercedes 500E up for sale. This is the second example he has put up for sale in the recent years. The British actor has some very good taste in cars and his collection of cars has long been well documented over the years. He used to have a McLaren F1 which he crashed twice, as well as various Aston Martins, a Honda NSX, a Ferrari 456 GT and some other classic BMWs. 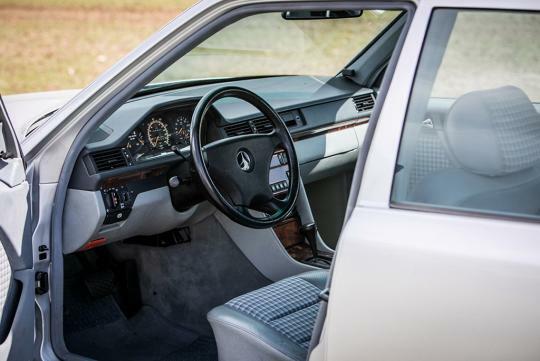 The Mercedes-Benz 500E you see here had been featured in U.K’s Car magazine and comes with proper service history. 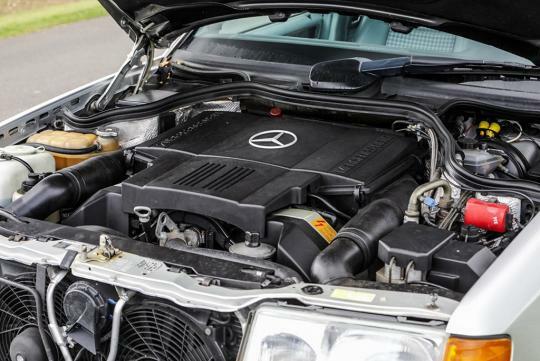 However, it is no pristine, low mileage example as it has done more than 310,000 kilometres. Interestingly, Atkinson had more than one 500Es in his garage, with the specific car being a pre-facelift example from 1991. It is believed that he owned the car since new and kept it for four years before selling it to its second owner. 23 years later, in 2017, Atkinson managed to buy the car back and is now offering it up sale at an auction. 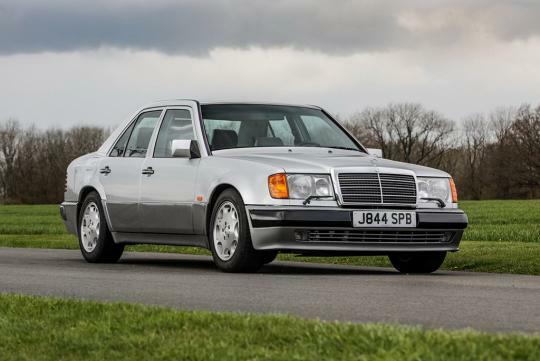 For those who aren't in the know, the 500E was one of the best 'sleeper' cars from the 90s. With almost no sign of any go-faster parts on the outside, not many are aware of the Porsche-assembled 326bhp 5.0-litre V8 that resides in the engine bay that will allow it to do the century sprint in 5.9 seconds.